What is a "Floating" Diamond Eternity Ring? What is a “Floating” Diamond Eternity Ring? A diamond ring symbolizes something special, whether it’s an anniversary, wedding, or the birth of a child. Finding the right ring can be a tough decision. And with such a range of options out there, we certainly understand why! However, there’s one option whose style stands apart from the crowd: a floating diamond eternity ring. You may be asking yourself what exactly a floating diamond eternity ring is, and luckily, we’re here to answer that question! 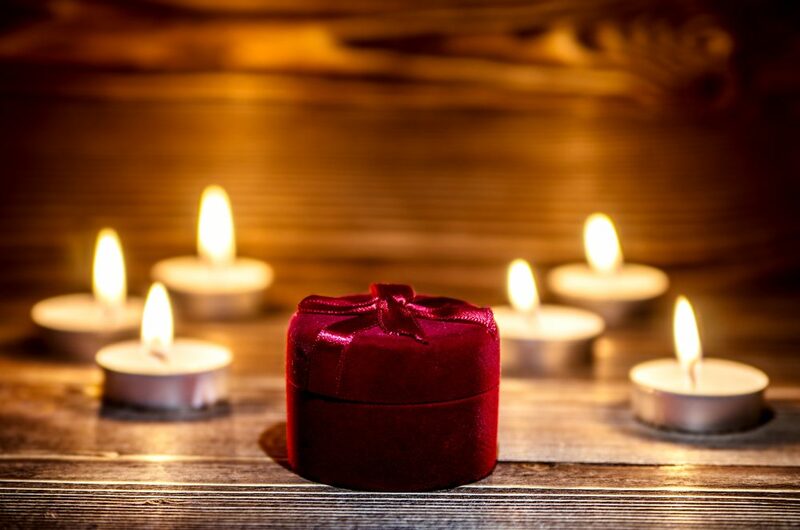 Keep reading to learn about this unique and stunningly styled piece of jewelry that becomes an instant keepsake to anyone that wears it. These rings have a unique aesthetic, as we mentioned above. These rings start with your choice of a 14K or 18K white gold band. To complement the metal, the ring features a stunning 21 diamonds, all adding up to a weight of one carat. These sparklers are a force to be reckoned with on their own, but putting them together will give you all the heart-eyes! 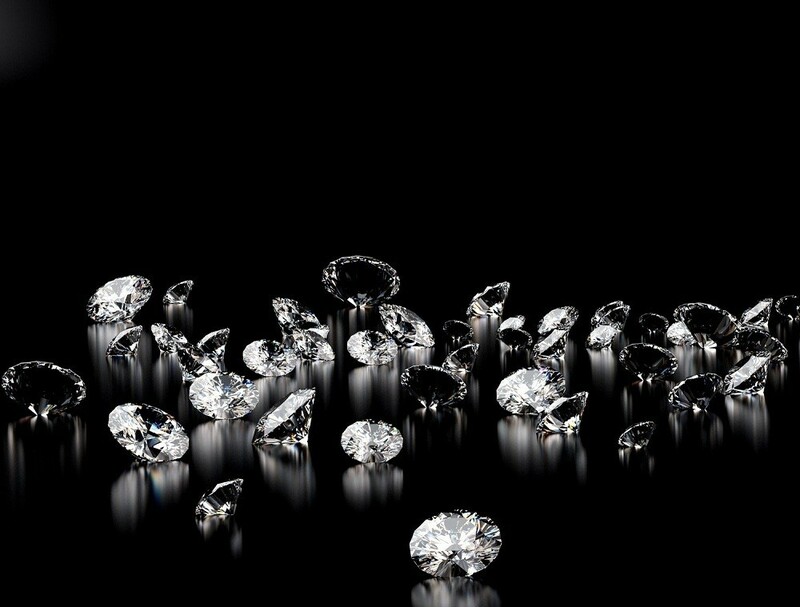 Plus, these aren’t ordinary diamonds. What sets this ring apart is the fact that each individual diamond is set in a sturdy yet beautiful set of prongs, making the stones look as if they’re “floating” on your finger. Talk about something unique and special! Now that you understand the concept of these beautiful rings, it’s time to figure out the perfect occasion for one. 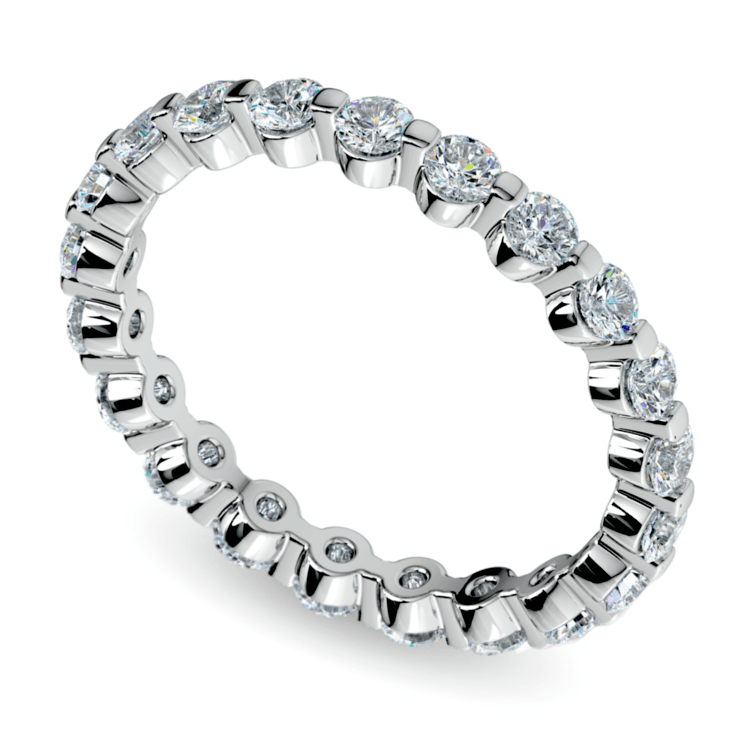 First and foremost, floating diamond eternity rings make the perfect wedding band. They’re delicate, sparkly, and they pair wonderfully with a diamond engagement ring. This selection is certainly the perfect way to say “I do” as it says “forever” with a modern twist that will simply never go out of style! Another occasion that deserves the beauty provided by a diamond eternity ring is a special anniversary. The growth, perseverance, and unwavering excitement of a love that has stood the test of time is worthy of a beautiful memento to commemorate the occasion. Wear this band as a right-hand ring or use it to upgrade your original wedding band if that is more suiting. Either way, it’s a great addition to your jewelry box! Another reason to indulge in one of these sparklers is to commemorate the birth of a child. After all, every new mom deserves a push present! This floating diamond band is the perfect way to signify one of the most important moments in time for any family, gifted to the woman who is responsible for it all. We know that choosing a diamond band – no matter what the occasion – is something that deserves an abundance of thought. However, an exquisite floating diamond eternity ring is certainly a strong contender demonstrates a unique style that will receive endless compliments, all while maintaining a timeless look that will never go out of style. Choose this for yourself or purchase it as a special and romantic gift for a loved one and you will love how treasured this band will be for years to come!